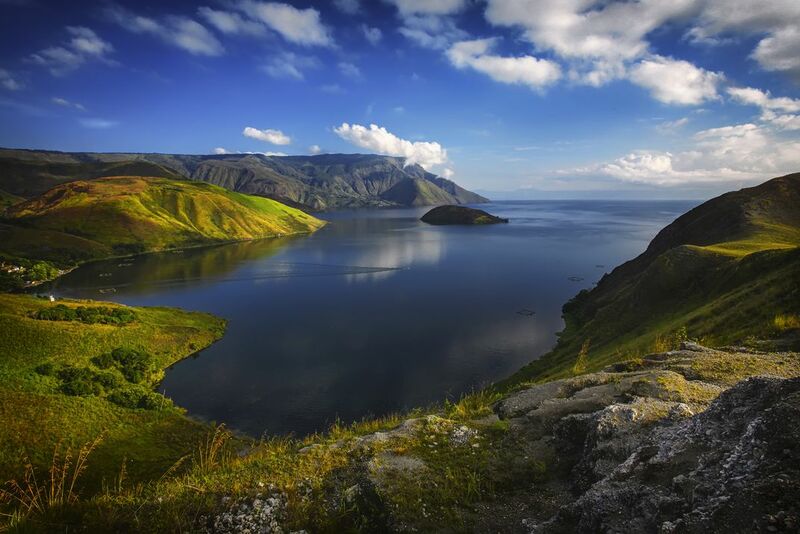 Lake Toba (Indonesian: Danau Toba) is a large natural lake occupying the caldera of a supervolcano. The lake is about 100 kilometers long, 30 kilometers wide, and up to 505 meters (1,666 ft) deep. Located in the middle of the northern part of the Indonesian island of Sumatra, with a surface elevation of about 900 meters (2,953 ft), the lake stretches from 2.88°N 98.52°E to 2.35°N 99.1°E. It is the largest lake in Indonesia and also the largest volcanic lake in the world. 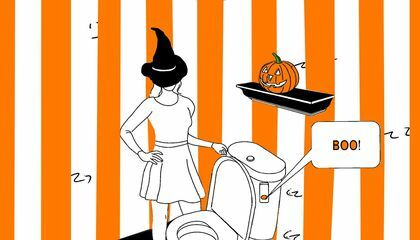 Date Uploaded: Oct. 23, 2015, 3:45 a.m.